Bleomycin is a chemotherapeutic agent used to treat cancers such as Hodgkins lymphoma. One of the side effects is pulmonary toxicity, which can be life threatening in approximately 10% of patients. The mechanism of bleomycin-induced lung injury includes oxidative damage via oxidant-mediated DNA breaks, causing inflammatory reactions in the lungs. 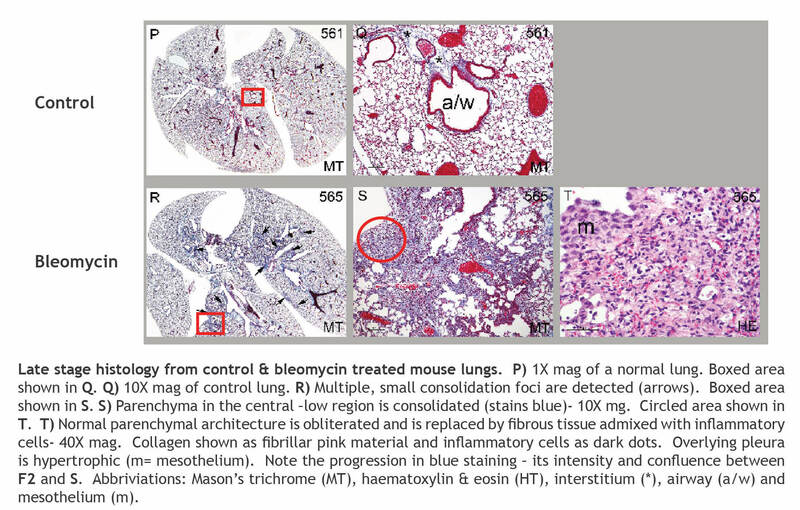 Bleomycin has also been used to induce lung injury in rodents for basic research into pulmonary fibrosis for over a decade. 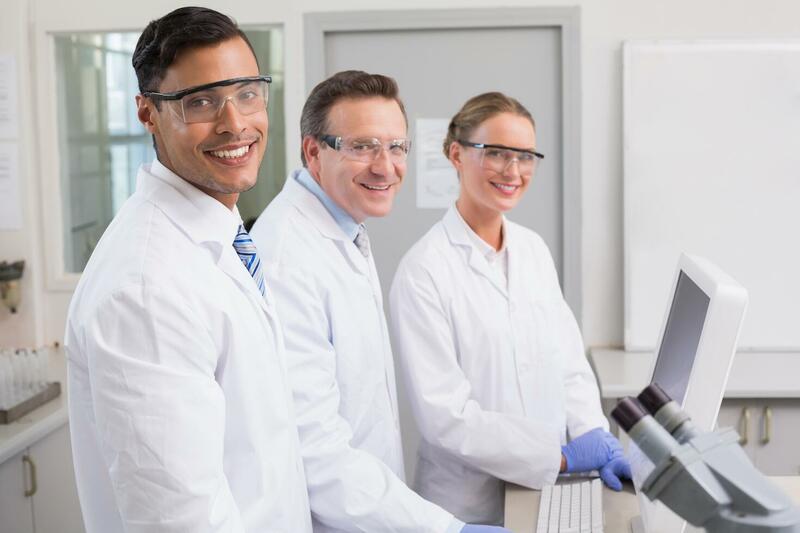 At MD Biosciences, we have refined the oral aspiration administration to allow for more even distribution of disease throughout both right and left lungs, making bleomycin-induced injury in mice a reliable model for research. This is a great model for studying idiopathic pulmonary fibrosis (IPF). IHC for specific markers of interest such as CD3, CD11b, etc. Contact us to learn more about our fibrosis capabilities and to discuss study design!